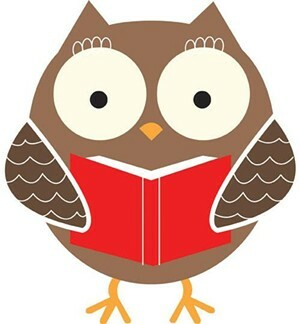 Woodstock Preschool Story Time | Norman Williams Public Library | Ongoing Story Times | Kids VT - small people, big ideas! A short art project for small ones caps a morning of three thematically-related tales. Ages 3-5.